【Full 720p HD】: you can see crystal clear footage of your home with this high-resolution Mini WiFi camera. Always stay connected to your home by remote monitoring through the mobile Zmodo app for iOS and Android or via Internet browser on user.zmodo.com. 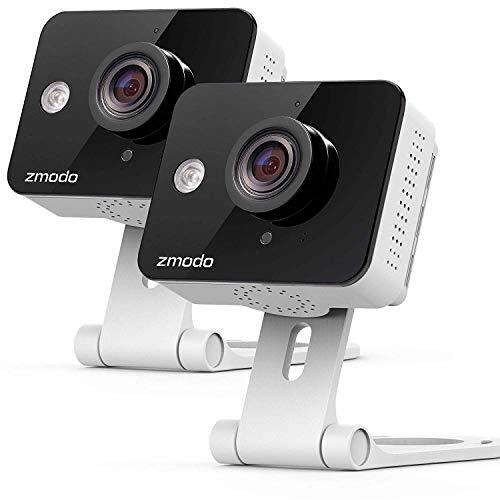 If you have any questions about this product by Zmodo, contact us by completing and submitting the form below. If you are looking for a specif part number, please include it with your message.